Nail Art is a very popular but at the same time very ancient way of decorating the fingernails and toenails. Few decades past henna was the most commonly used product for this purpose, but now with the change of time and the intrusion of new products in the market that typical method has been reduced a lot. Modern nail art has no limits and boundaries. You can see simple strips, flowers, hearts, ripples, polka dots, cartoons and sometimes crazy stuff written on it as well. 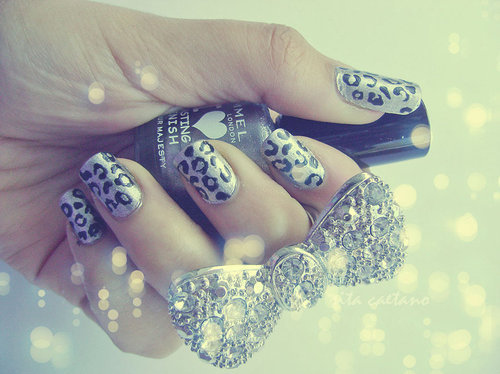 Whether you have short nails or long you can easily enjoy this fashion if you take a good care of them. Few things that must be kept in mind to have awesome results. 1. 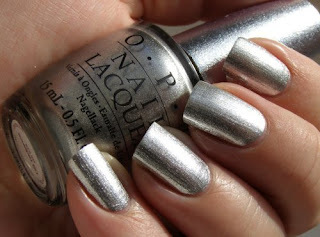 Your nails must be properly foiled and shaped so they doesn't give an ugly look. 2. Your hands and nails must be properly clean. 3. You can also have a regular manicure and pedicure twice a month for beautiful hands and feet so that your effort is not wasted. 4. Use acrylic base coat to paint your nail before you move on towards designs or sticking other stuff like plastic decorations and rhinestones on it. 5. Always seal your nails with top coat when you have finished with your art. 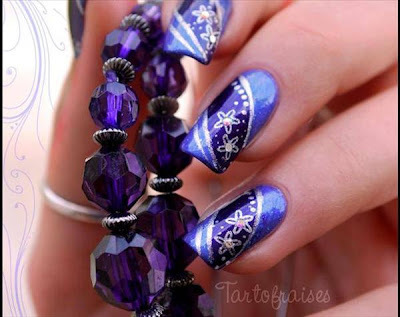 This nail art is very time consuming as well so for the convenience of people artificial nails are also available in the market so they can easily stuck them up.